This page contains ebook covers for the Mystery, Suspense, Thriller, and Horror genres. If you are looking for Cozy Mystery covers please visit the Cozy Mystery Gallery here. 1. Send the temporary title and gallery name (e.g. Revenge from the Fantasy Section) plus your new title and author name details to me – use the contact form on the left or email me at: ebook.indie.covers@gmail.com. 2. I will send samples and a Paypal payment link. 3. After approval and payment I remove the cover(s) from my site and send the final sizes for ebook upload. More detail about ordering, file sizes and cover changes here. Please read this page if you wish to order an addition double-page ready-to-upload paperback cover version for Createspace. For custom orders go here. 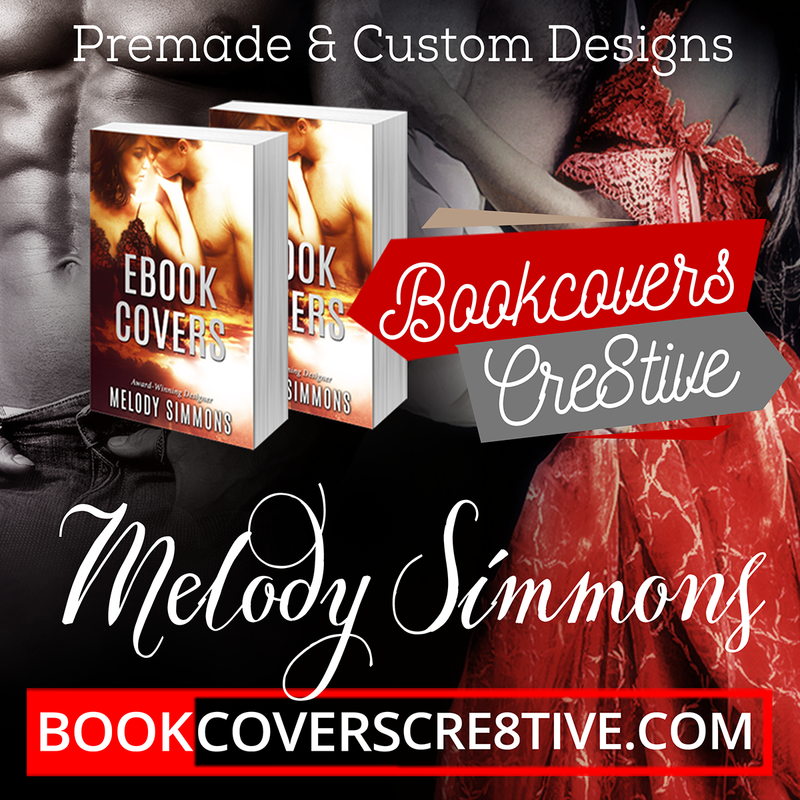 how do I order a premade cover. and how can I see it in a larger size? Can the txt on the cover be in other language? except english ? Hi – Yes sure! I have done covers with German, Spanish and French titles – just send me the text exactly as it should be written and I will copy that.